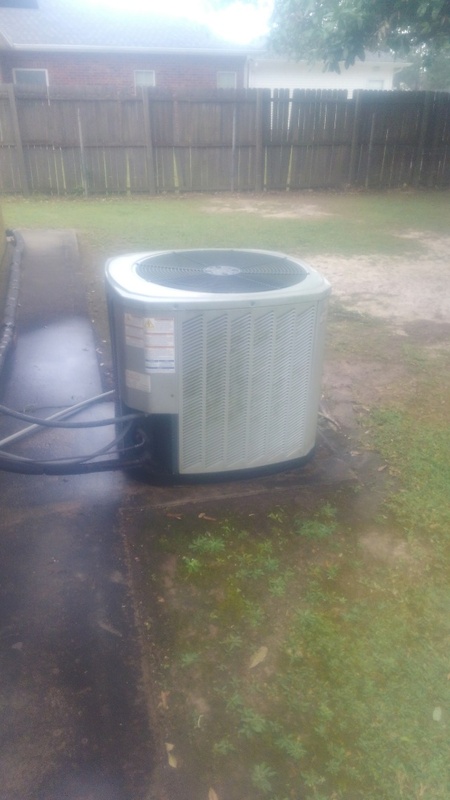 Smith Air Conditioning of Ville Platte LA provides top-quality heating and cooling repair, replacement and maintenance services as well as the installation of mini splits, heat pumps and standby generators. 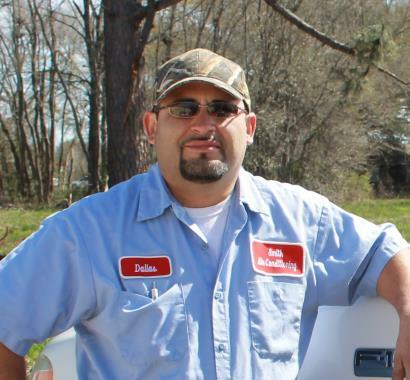 Read our reviews to find out why your Ville Platte, LA neighbors continually rate us with 5-star service with everything we do. Great service. The technician came out on a Sunday! 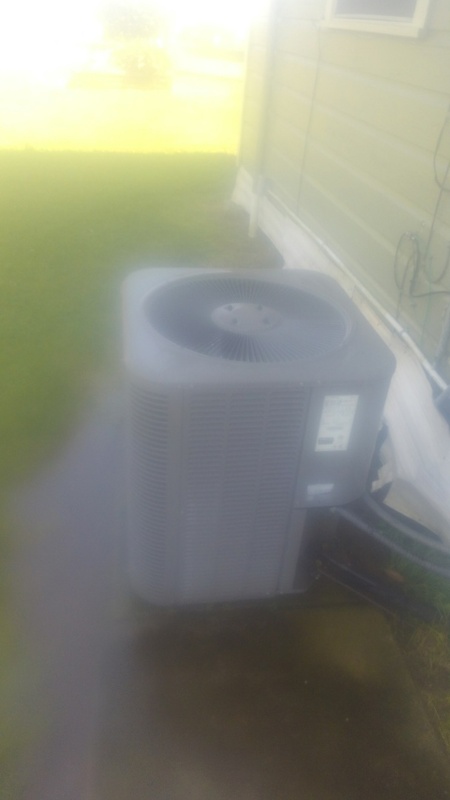 Service person was very knowledgeable and did a great job on fixing the issue we had. 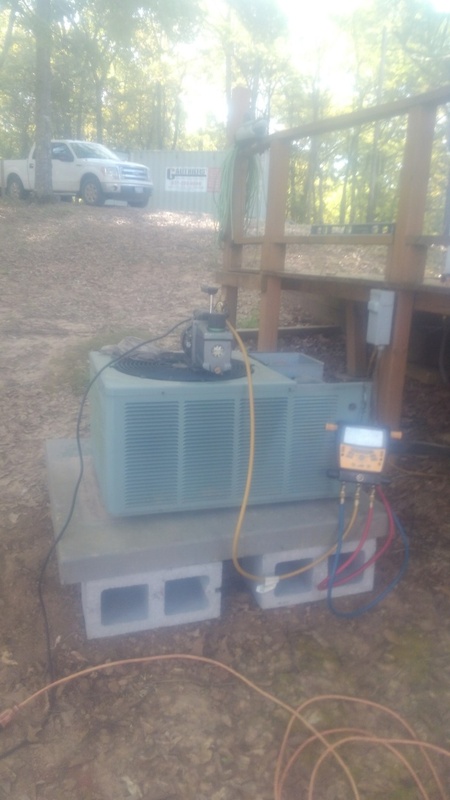 A/C problems took care of the problem. Their after hours is awesome!! I called at closing time, and Wendy was able to send over Danny within an hour. 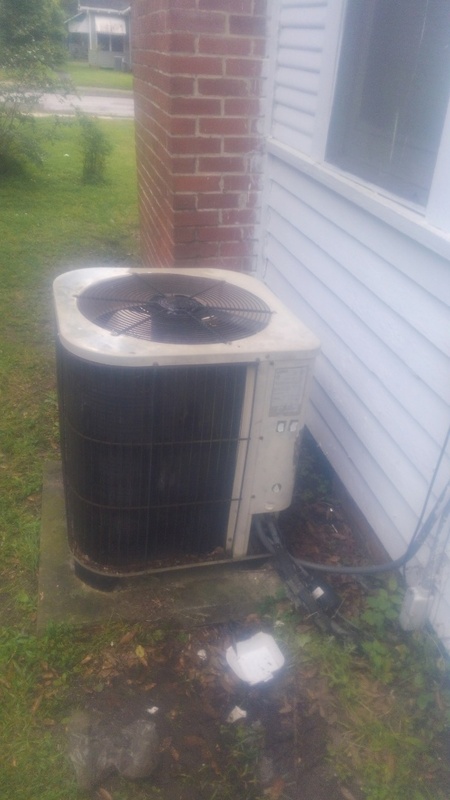 He changed a part, topped off the Freon and was done in less than an hour. Such a nice man, too! Did service call on Lennox system and replace tstat. 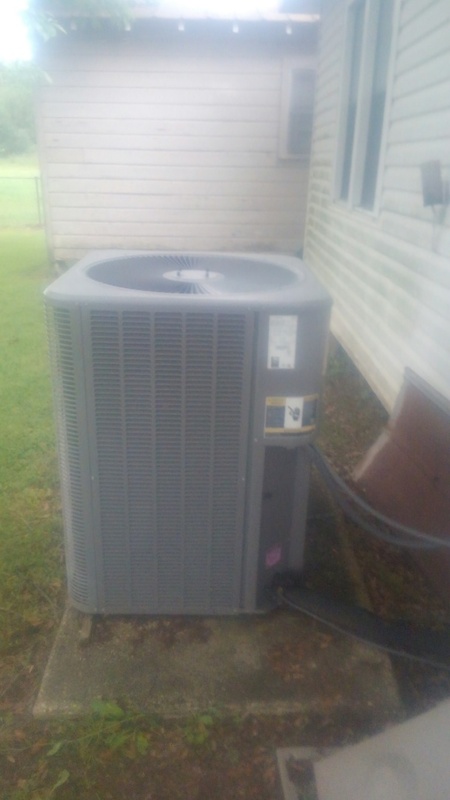 Did service call on Lennox system and replace cond motor. 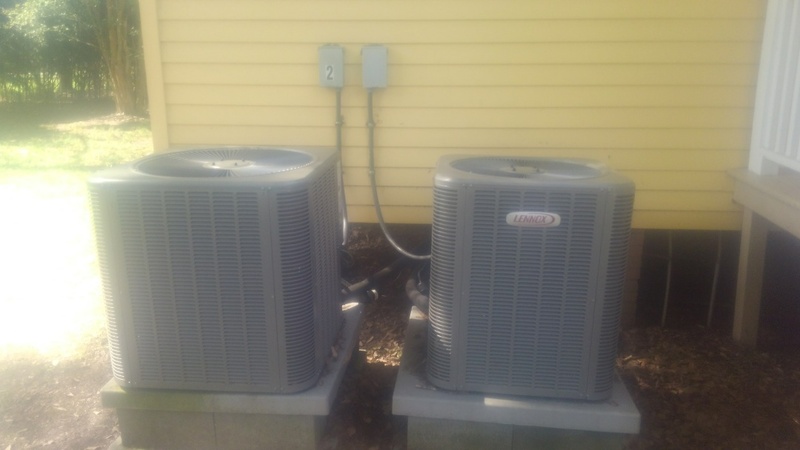 Did service call on Lennox system and replace contractor. 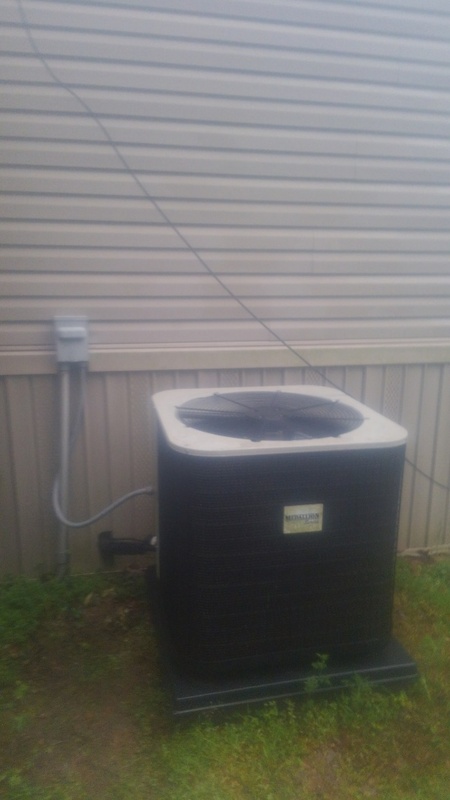 Did service call on mobile home unit and price out new unit. Did cooling tune up on ruud system and replace EVAP coil. 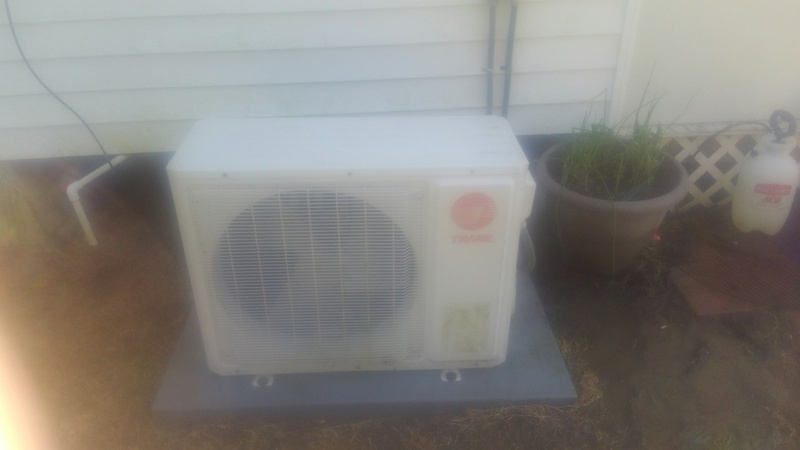 Did cooling tune up on Lennox system. 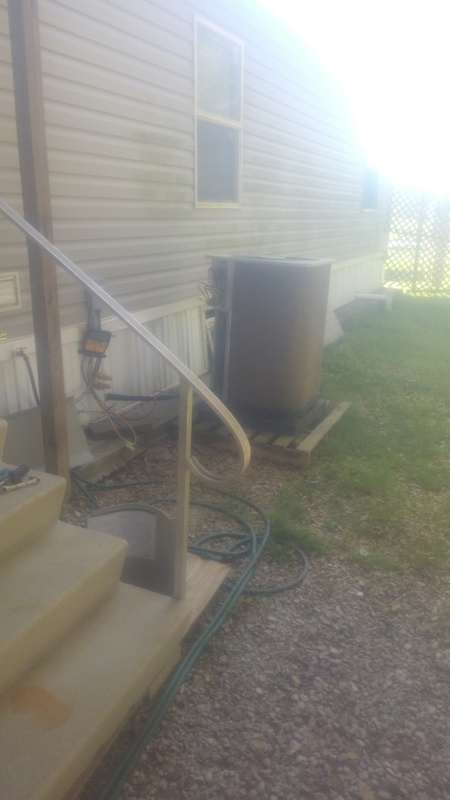 Did service call on mobile home unit. 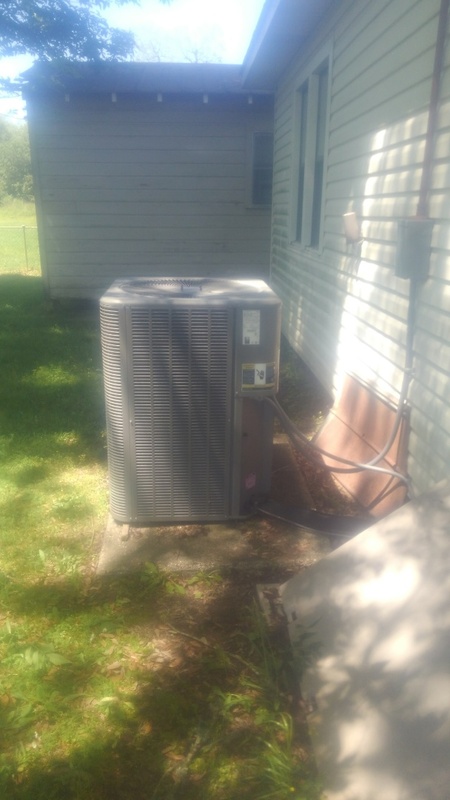 Did cooling tune up on carrier unit.